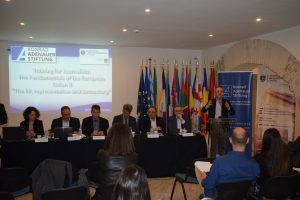 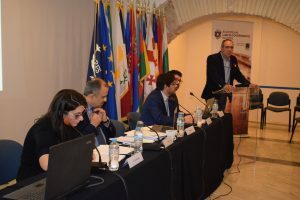 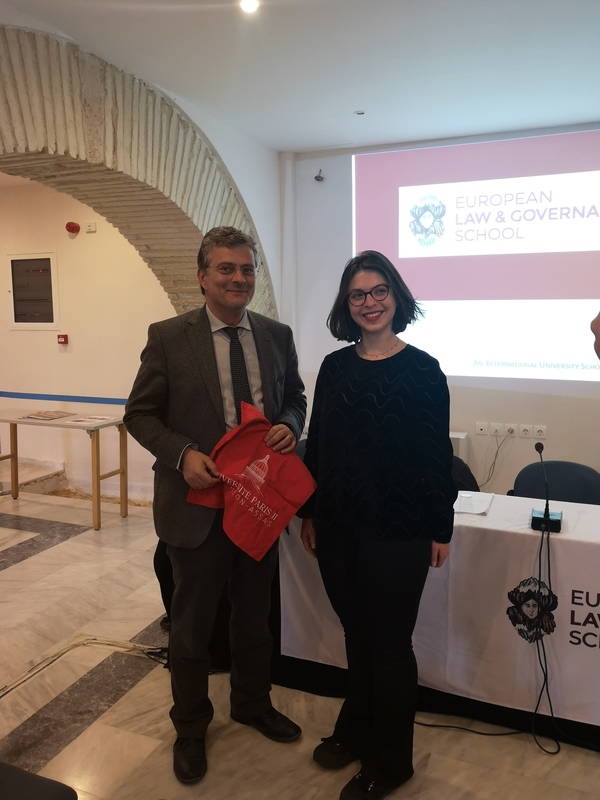 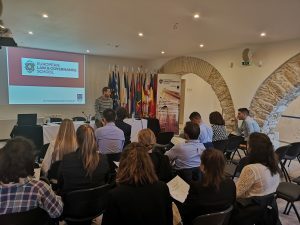 Students from the Master 2 program from the Université Paris II – Panthéon Assas along with their Professor Mr. Philippe Cossalter were welcomed on April 3, 2019 at the ELGS premises at the Roman Agora and had the opportunity to meet and exchange ideas with the ELGS MA in Governance students. 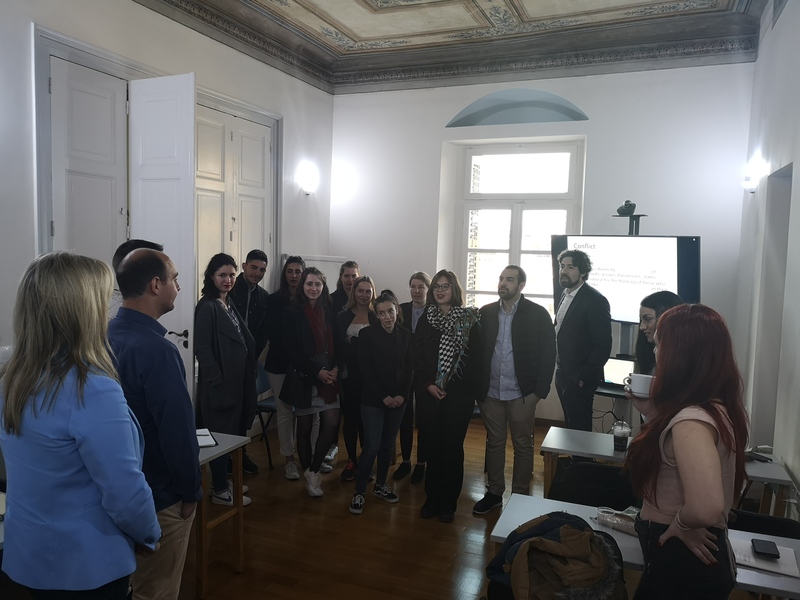 They were offered a small presentation on the history of the EPLO, the ELGS as well as a brief lecture by Dr Nikolaos Voulgaris our resident lecturer on how to start a research on a PhD level. 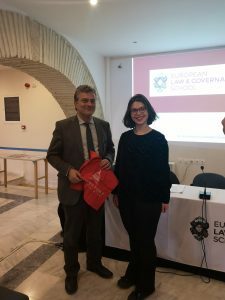 We were glad to have them in Athens! 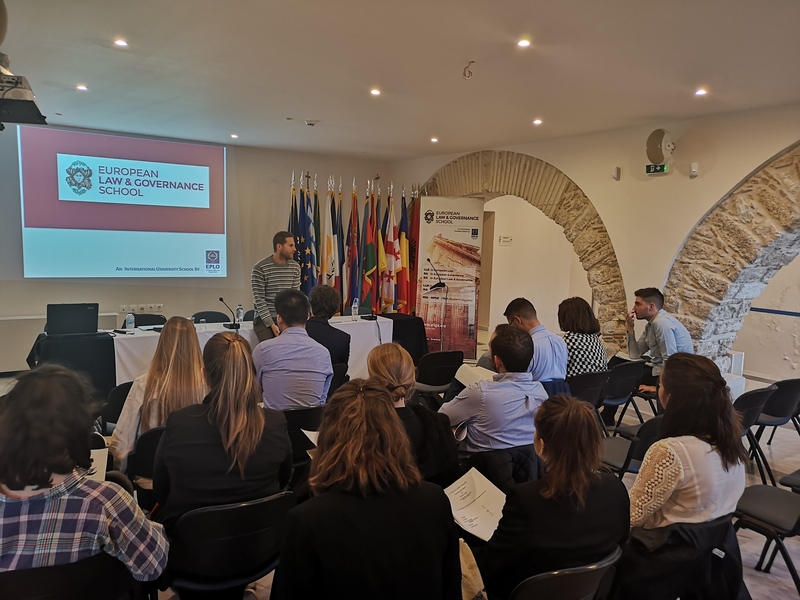 Dr Nikolaos Voulgaris providing a short lecture on on how to start a research on a PhD level.